This vibrant documentary is inspired by the colourful characters who frequent the world famous Brick Lane. London’s reputation as the cultural hub of the world can be attributed in part to its deep-rooted history and diverse communities. 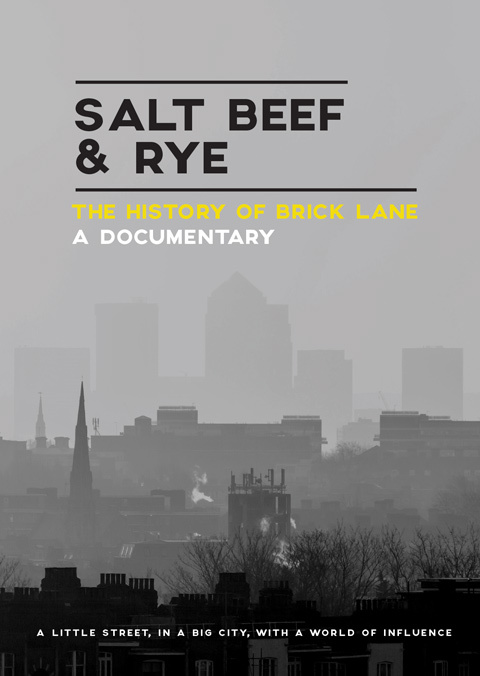 SALT BEEF & RYE takes audiences on a tour through one of the city’s most influential streets. Hunting ground for the notorious serial killer, Jack the Ripper, the infamous crime bosses, the Krays brothers and breeding ground for many of the nation’s political uprisings. Combining personal observations from those who call Brick Lane home with historical footage, the film paints vibrate picture of a little street in a large city with a world of influence.